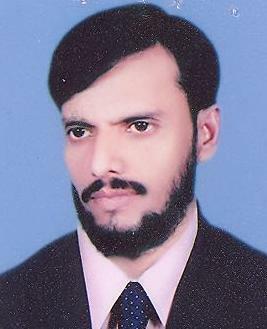 Unknown gunmen killed four persons including MQM MPA Manzar Imam in Orangi Town on Thursday, Geo News reported. According to police, four attackers riding motorcycles opened fire on MQM MPA Manzar Imam’s vehicle at Haider Chowk in Orangi Town today, killing him and one of his guards on the spot. Two others were injured critically who succumbed to their injuries at Abbasi Shaheed Hospital. The police surgeon has confirmed the toll. The deceased guards were identified as Sajid, Imran and Murad. Manzar Imam was elected as member of Sindh assembly after Raza Haider was killed.